NOTTINGHAM'S FINEST! 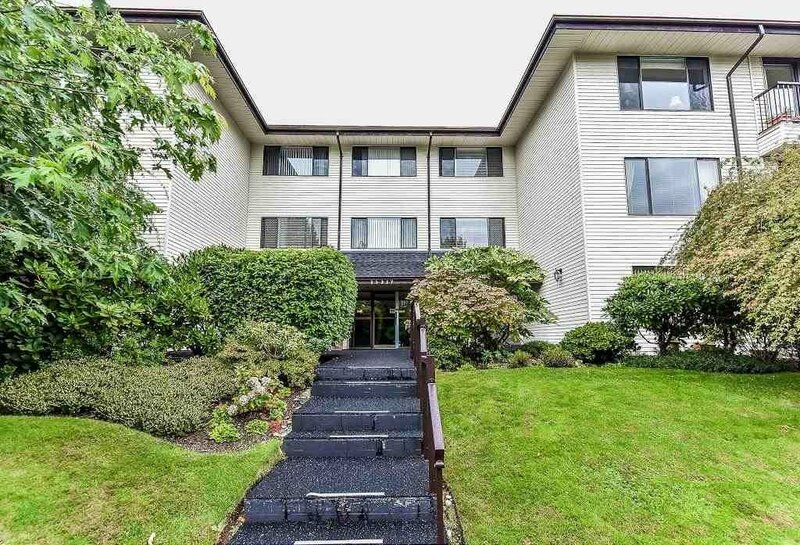 SPACIOUS AND BRIGHT TOP FLOOR CORNER SUITE (S.E) THIS CENTRAL WHITE ROCK RARE FIND HAS BEEN COMPLETELY RENOVATED AND LOOKS LIKE A SHOW HOME. 2 SPACIOUS BEDROOMS AND 2 FULL BATHROOMS. LARGE LAUNDRY ROOM. CROWN MOULDINGS, MIRRORED CLOSETS, GLASS CABINETS AND LOTS OF BUILT INS. PEEK A BOO VIEW OF THE OCEAN AND COZY FIREPLACE. OVERSIZED PARKING STALL AND STORAGE LOCKER.ENCLOSED BALCONY. SORRY NO RENTALS ALLOWED IN THIS SMALL (12 UNIT) WELL MANAGED ADULT BUILDING (55+). CATS ARE ALLOWED. HURRY AS IT WON'T LAST!